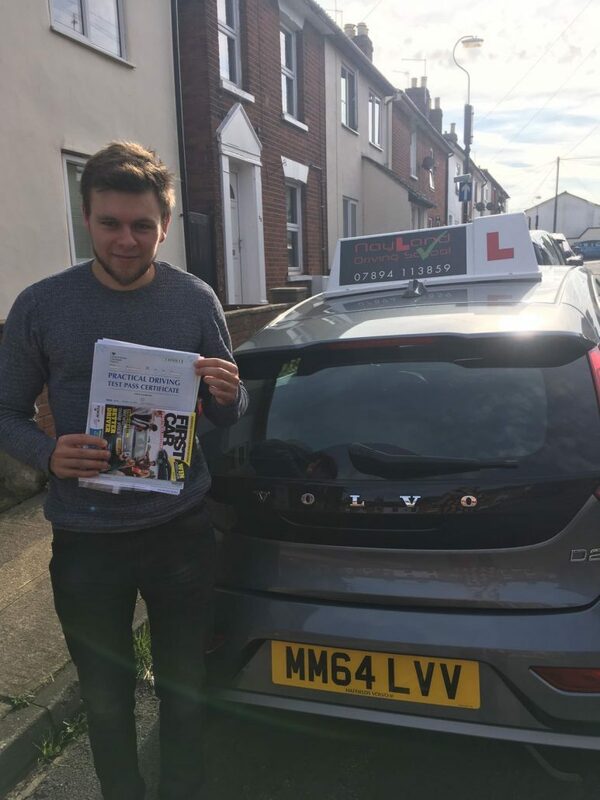 As well as familiarising yourself with the local roads in Stowmarket, booking your driving lessons with Nayland Driving School will ensure you also have the opportunity to practice in Ipswich – home to your local test centre. 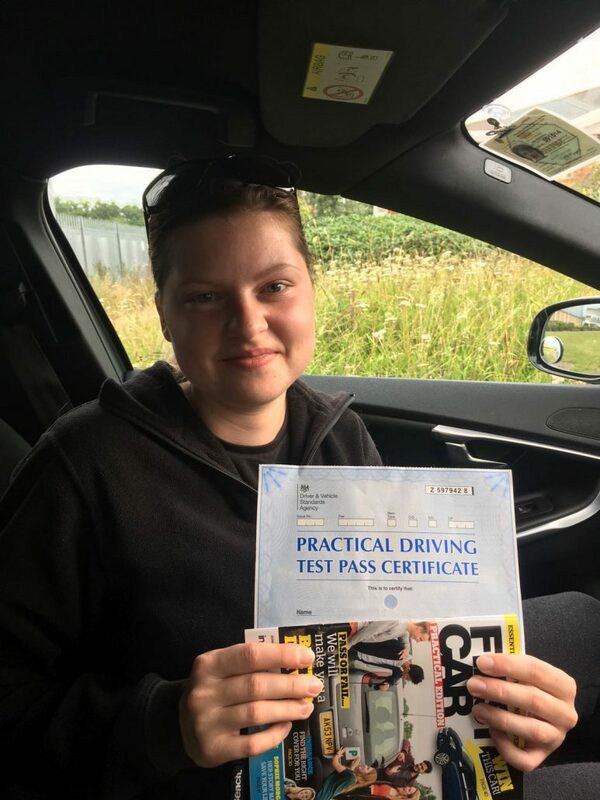 This will enable you to experience the potential road situations you may encounter on your test from behind the wheel, helping to improve the confidence you have in your skills. 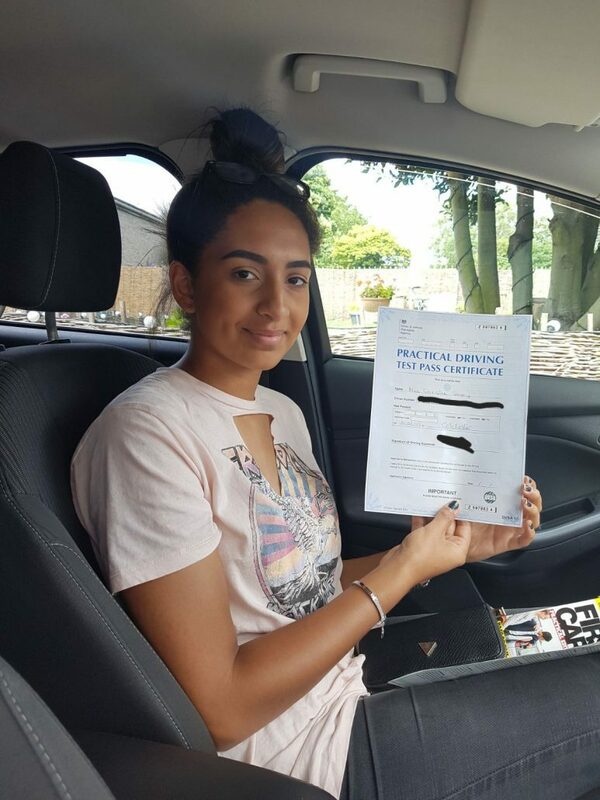 As a novice driver, you will start out on the roads of Stowmarket and once your Driving Instructor feels you’re ready to start preparing for your test, trips to Ipswich will be part of your driving lessons to build up your knowledge and experiences. 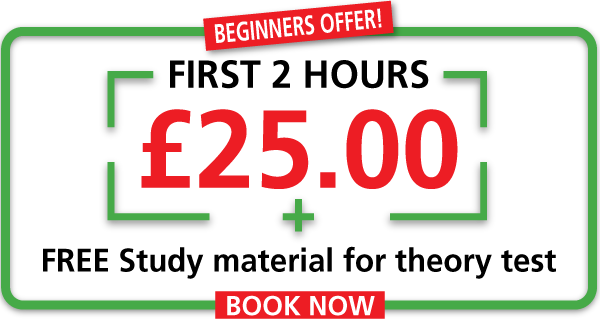 Lessons will be paced according to your ability – our aim is to build up your experience and confidence with the help of our supportive and encouraging Instructors. 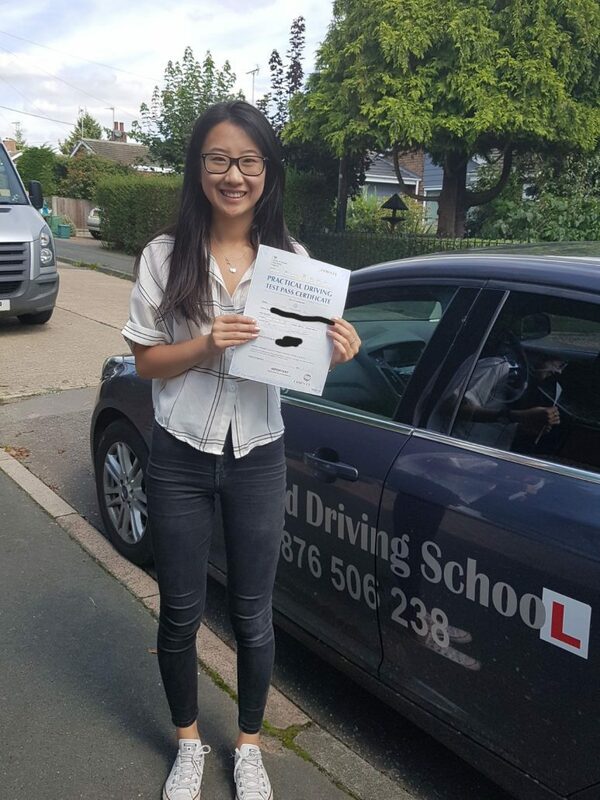 Our Driving Instructor in Stowmarket is Geoff – who in addition to being a grade A and ORDIT registered DVSA ADI (approved driving instructor and driving instructor trainer) qualifications, also has IAM (Institute of Advanced Motorists), CBT motorbike instructor, ROSPA Gold, Advanced motorbike observer and is a former HGV licence holder. 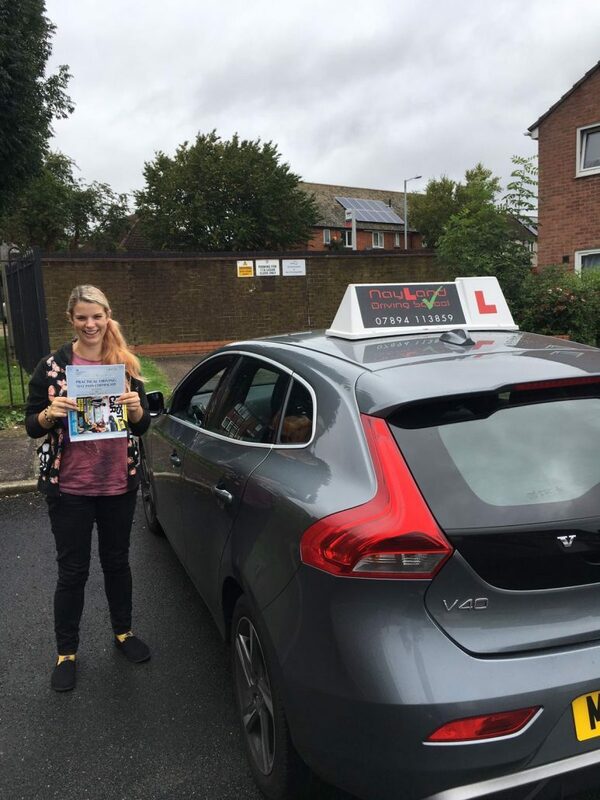 Contact us to book your driving lesson in Stowmarket today.